Brentwood Apartments offer all the comforts of home in an ideal location in a well-kept residential area. We are located just minutes from everything you need. 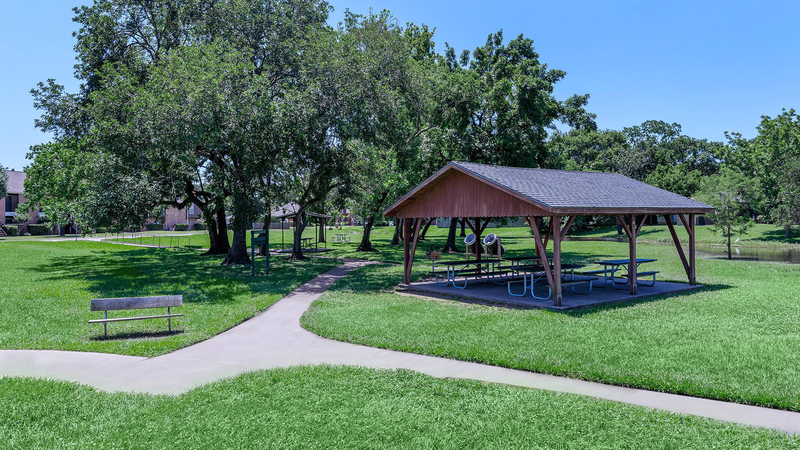 Our prime location, across from Shy Pond Park puts shopping, dining, entertainment and easy access to local business and freeways at your utmost convenience. Our one and two bedroom floor plans are creatively designed with attractive amenities to enhance your lifestyle. Our fully-equipped all electric kitchens with pantries, tile floors, spacious walk-in closets, plush carpeting, air conditioning, window coverings and private balconies and patios are just a few of the standard features you will find. Select homes feature washer and dryer connections, vaulted ceilings, and wood burning fireplaces. 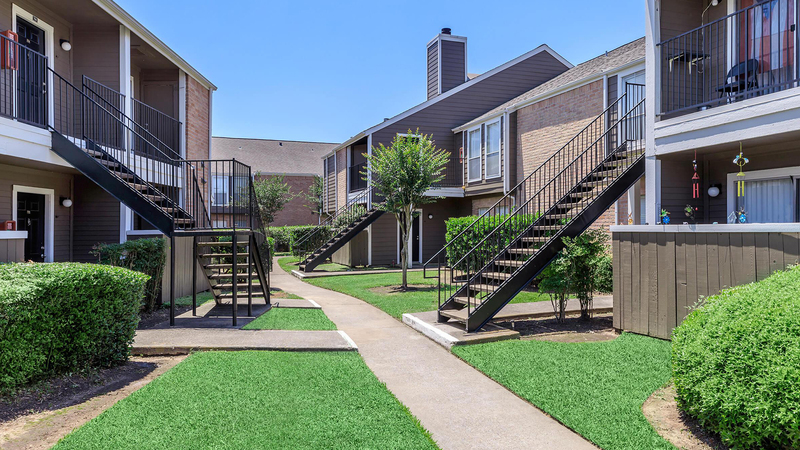 Become a resident of Brentwood Apartments and gain access to all the wonderful community amenities and services we offer. 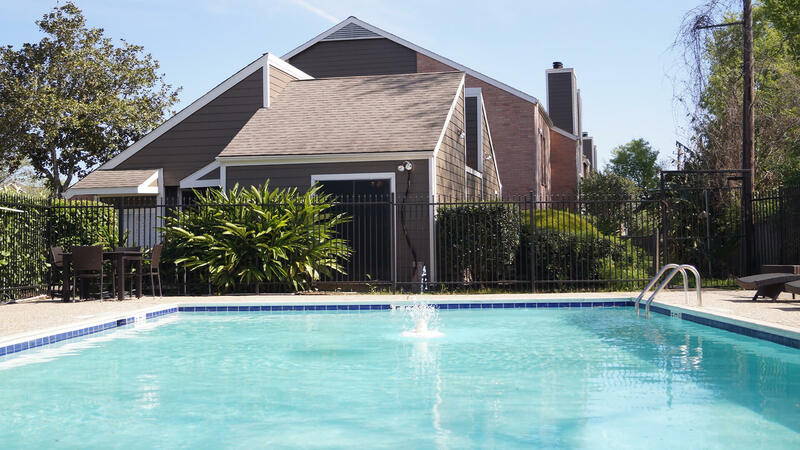 Community features include a refreshing pool with sun deck, close access to public parks, a clothes care facility, beautifully landscaped grounds, professional management and more! Brentwood Apartments was designed to compliment your personal lifestyle and provide convenience for stress free living. Our one and two bedroom floor plans are creatively designed with attractive amenities to enhance your lifestyle. 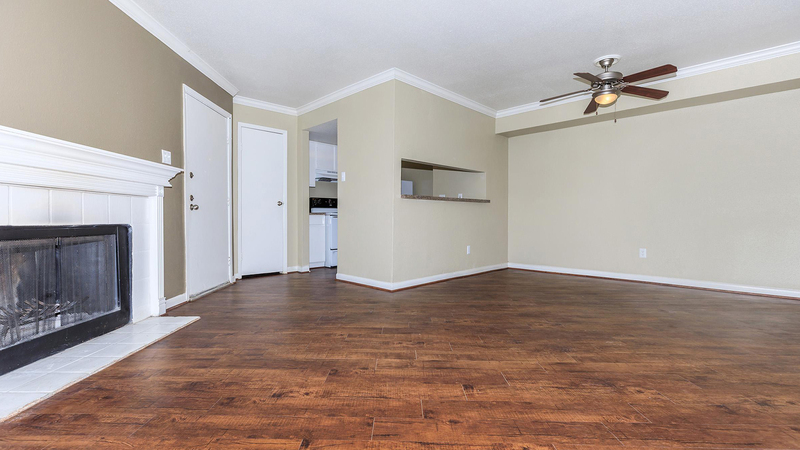 Our fully-equipped all electric kitchens with pantries, tile floors, spacious walk-in closets, plush carpeting, air conditioning, window coverings and private balconies and patios are just a few of the standard features you will find. Select homes feature washer and dryer connections, vaulted ceilings, and wood burning fireplaces. Become a resident of Brentwood Apartments and gain access to all the wonderful community amenities and services we offer. 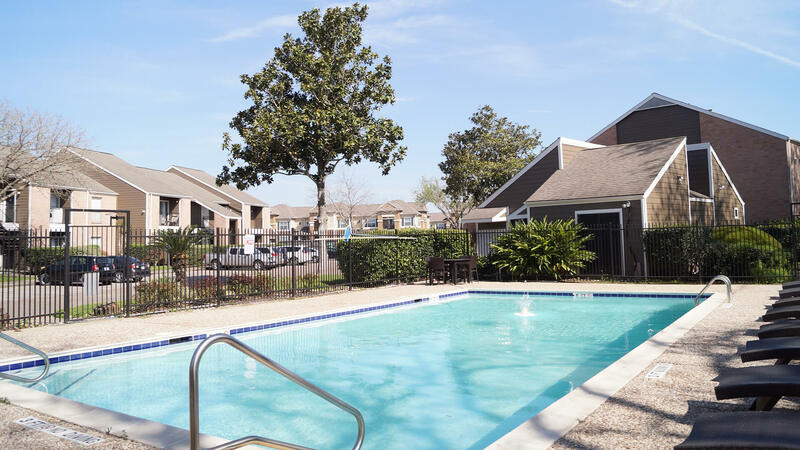 Community features include a refreshing pool with sun deck, close access to public parks, coast-to-coast transfer program, a clothes care facility, beautifully landscaped grounds, professional management and more! Brentwood Apartments was designed to compliment your personal lifestyle and provide convenience for stress free living.